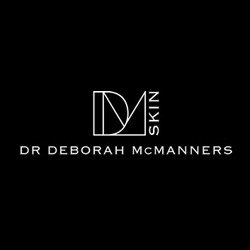 Dr McManners is committed to providing superior treatments and technologies which deliver long-term solutions for patients. IPL laser hair removal is the only hair-removal system to provide permanent hair reduction and can be used on all parts of the body. Better still, its efficacy is matched by its safety record (which is so excellent it’s been awarded FDA approval in the US). The procedure is carried out by Dr McManners. Laser light is delivered to the hair follicles within the treatment area using a hand-held probe. This targets many hairs at the same time. The device is then moved to the next area of the skin and the process is repeated until the entire area is treated. All parts of the body and most facial areas can be treated with the IPL laser hair-removal system. Popular treatment areas include the chin, upper lip, cheeks, legs, arms, underarms and back – as well as sensitive areas such as the ears, nose, chest and bikini line. 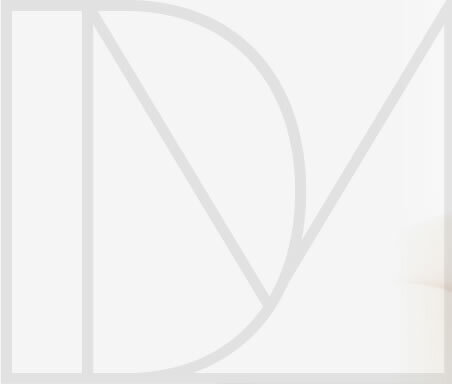 Is IPL laser hair removal suitable for all skin colours? We use advanced IPL technology that is effective for black and darker skin as well as red, blonde and fine hair. * Darker skin may require more treatment sessions. This varies from one individual to the next and does depend on your skin, hair and the treatment area. We’ll assess all of these factors during your consultation and recommend a specific number of treatments. We can adapt and tailor this plan as your treatment progresses.